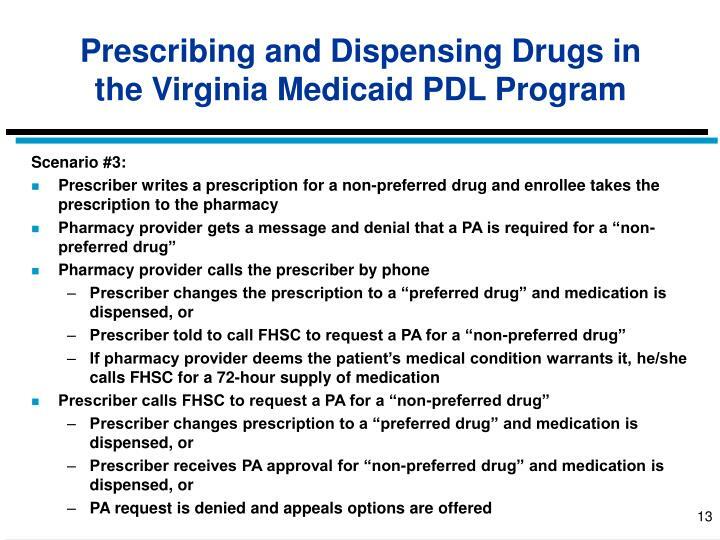 Prescribers should proactively change their Medicaid enrollees, as appropriate, to drugs included on the PDL (proactive PA). 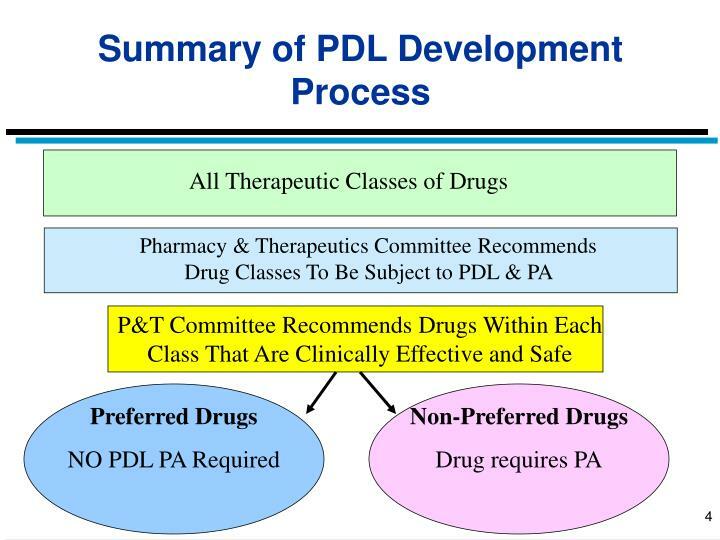 For new drug therapy, prescribers should prescribe drugs, as appropriate, that are included on the PDL. 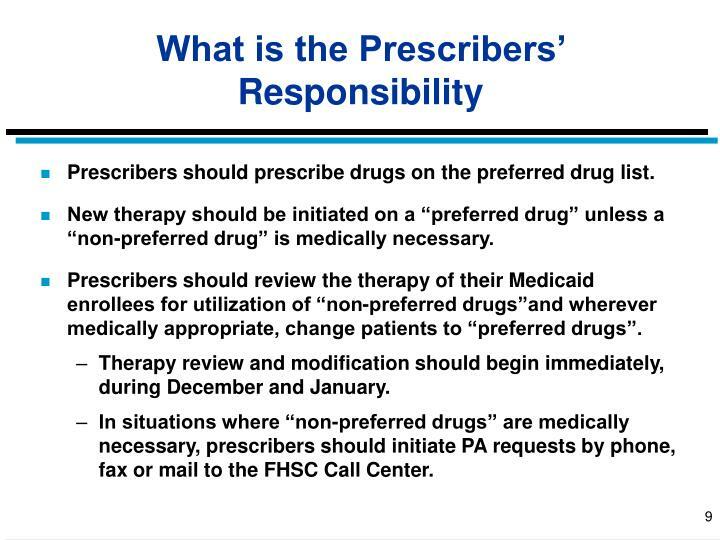 In the event that a non-preferred drug is medically necessary, the prescriber must contact the FHSC Call Center to request PA before giving a prescription to an enrollee. 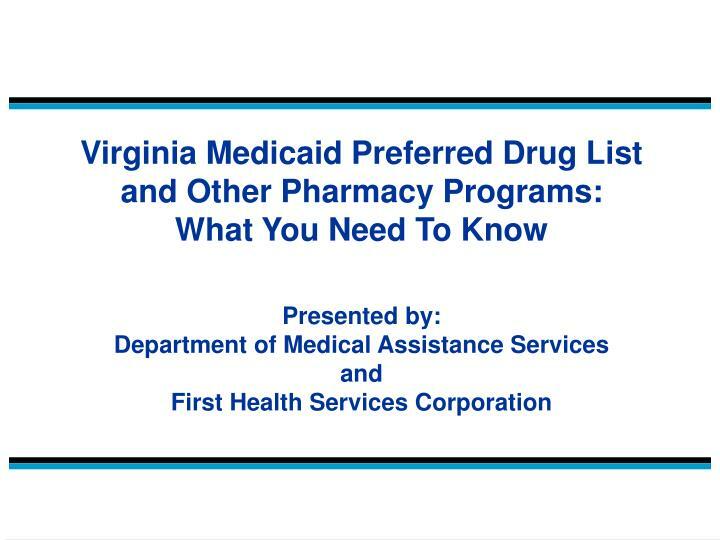 Pharmacy providers should notify prescribers when prescriptions for non-preferred drugs are received and request changes to preferred drugs. 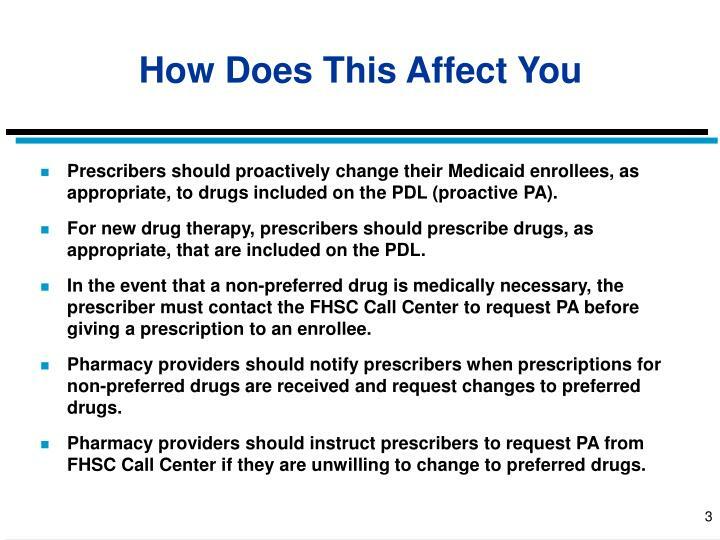 Pharmacy providers should instruct prescribers to request PA from FHSC Call Center if they are unwilling to change to preferred drugs. 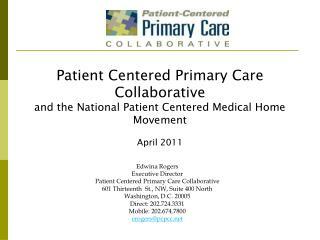 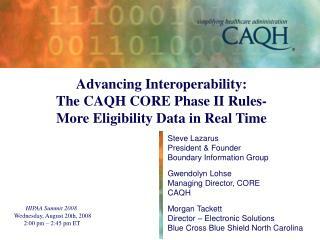 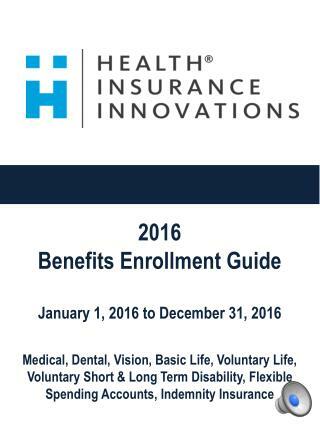 The goal of this “phased-in” transition process is to minimize the impact of the program on enrollees and providers. 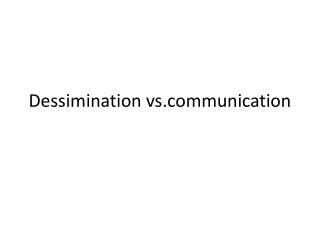 Soft edits (messages that future PA will be required) precede hard edits (PA required). 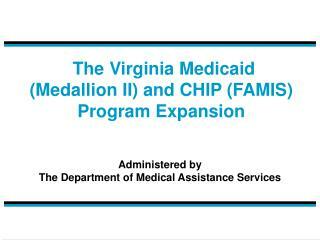 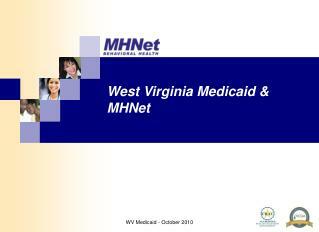 All affected Medicaid enrollees will be notified by mail of the PDL program. 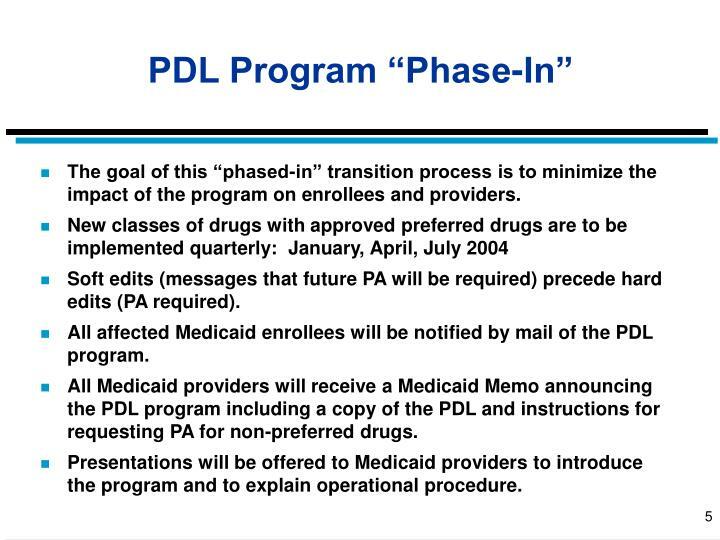 All Medicaid providers will receive a Medicaid Memo announcing the PDL program including a copy of the PDL and instructions for requesting PA for non-preferred drugs. 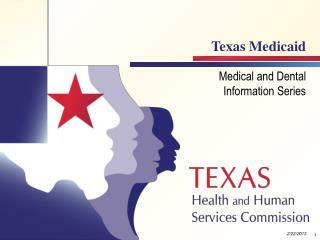 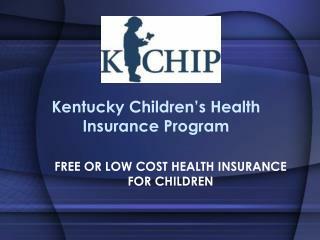 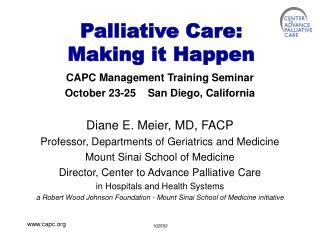 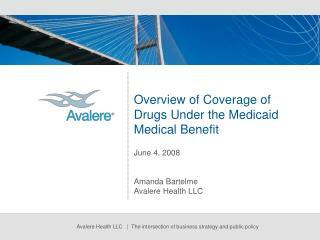 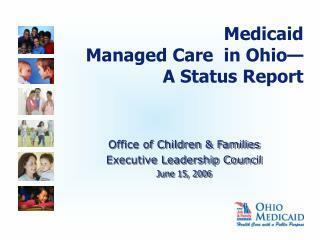 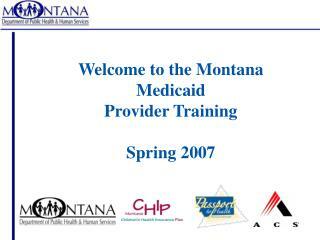 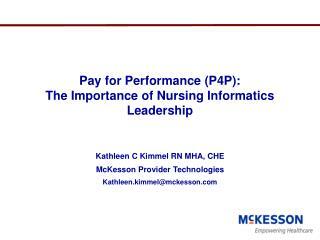 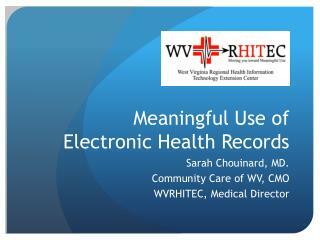 Presentations will be offered to Medicaid providers to introduce the program and to explain operational procedure. 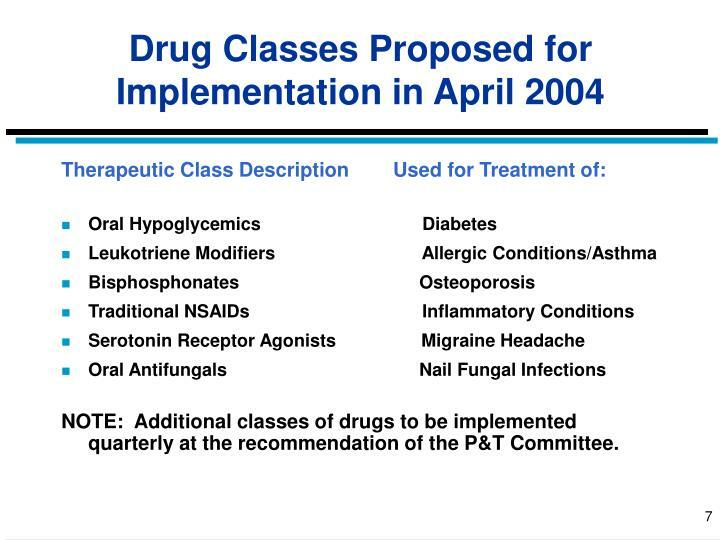 NOTE: Additional classes of drugs to be implemented quarterly at the recommendation of the P&T Committee. 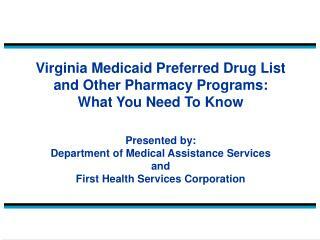 Prescribers should prescribe drugs on the preferred drug list. 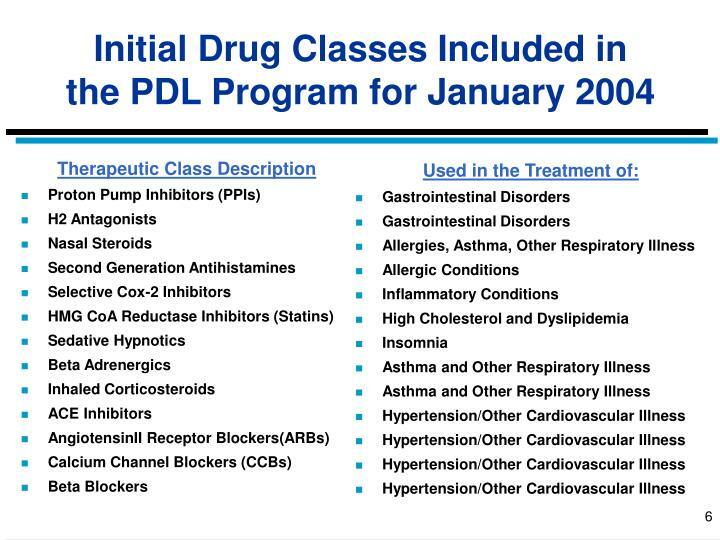 New therapy should be initiated on a “preferred drug” unless a “non-preferred drug” is medically necessary. 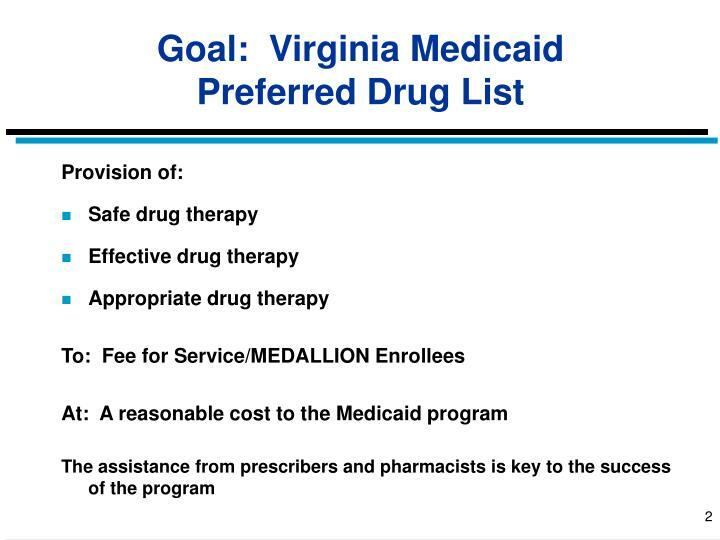 Prescribers should review the therapy of their Medicaid enrollees for utilization of “non-preferred drugs”and wherever medically appropriate, change patients to “preferred drugs”. 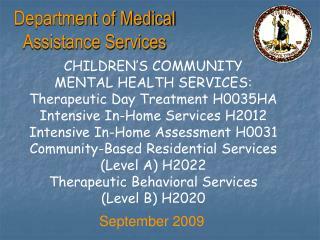 Therapy review and modification should begin immediately, during December and January. 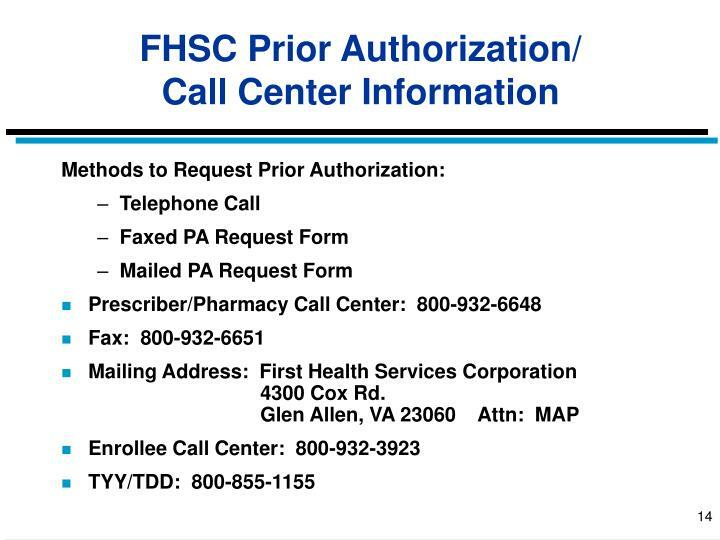 In situations where “non-preferred drugs” are medically necessary, prescribers should initiate PA requests by phone, fax or mail to the FHSC Call Center. 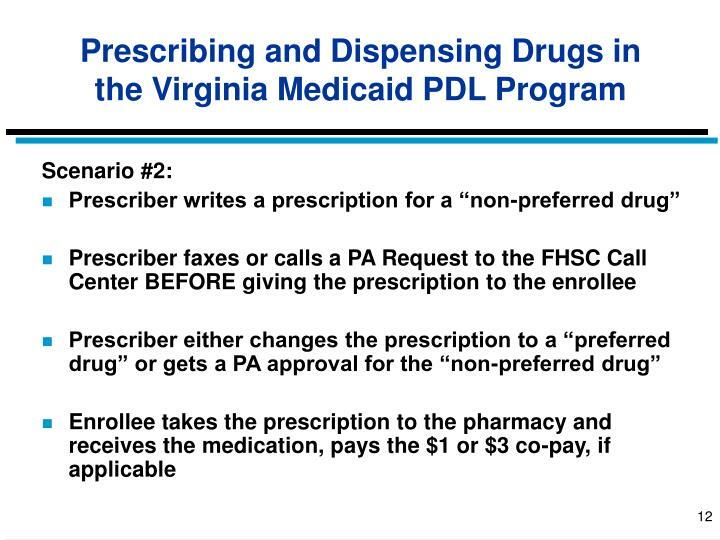 If the prescriber does not feel it is medically appropriate to change to a “preferred drug”, the pharmacy provider should instruct the prescriber to call or fax FHSC with a PA request for the non-preferred drug. 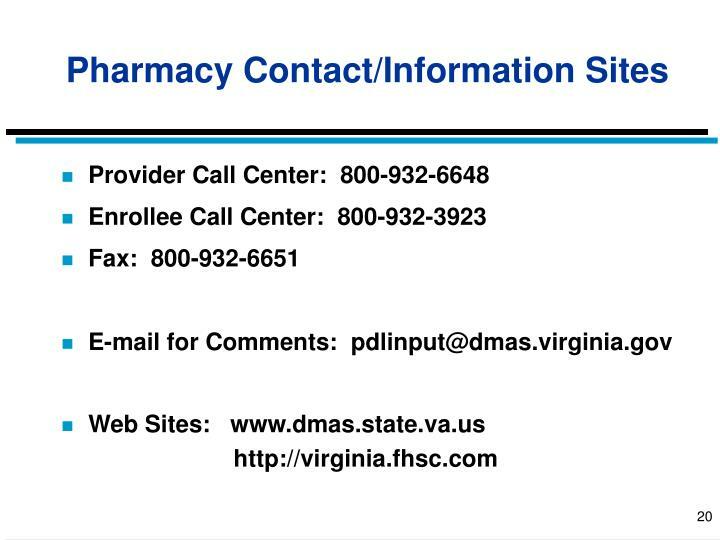 When hard edits begin, if the pharmacy provider deems that the patient’s medical condition warrants it, he/she can call FHSC for a 72hr supply of medication. 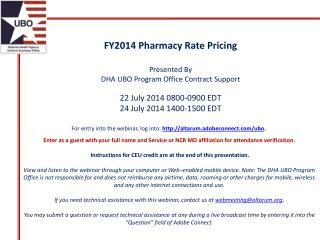 Phone PA Requests will be processed on the initial call. 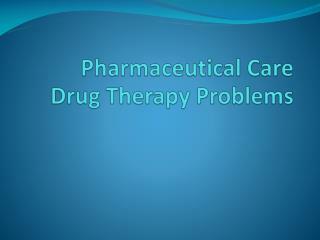 Certified pharmacy technicians will respond initially. 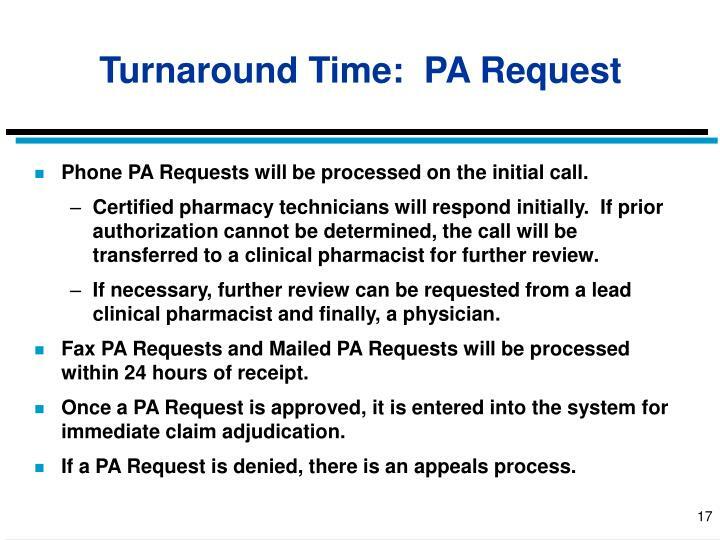 If prior authorization cannot be determined, the call will be transferred to a clinical pharmacist for further review. 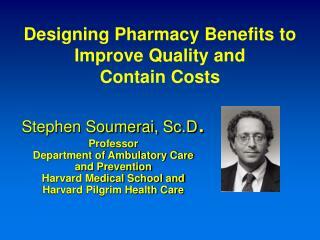 If necessary, further review can be requested from a lead clinical pharmacist and finally, a physician. 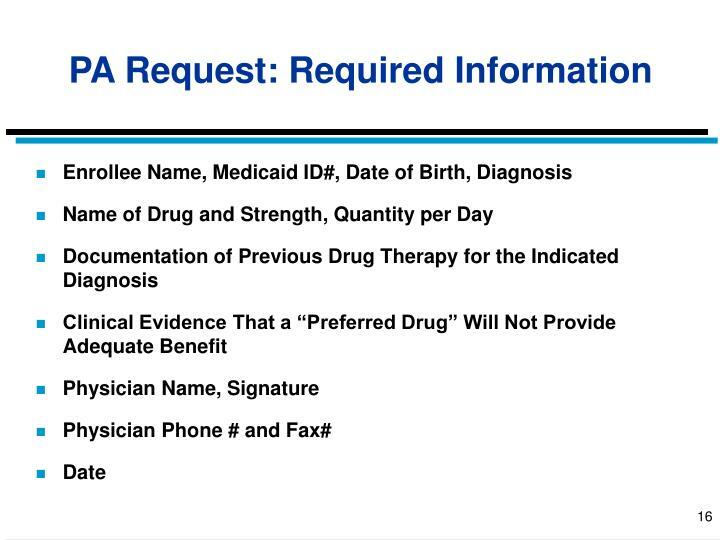 Fax PA Requests and Mailed PA Requests will be processed within 24 hours of receipt. 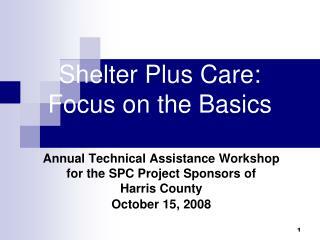 Once a PA Request is approved, it is entered into the system for immediate claim adjudication. 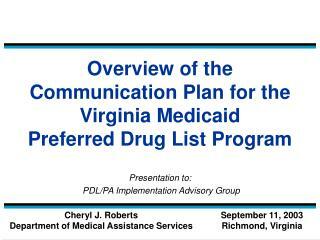 If a PA Request is denied, there is an appeals process. 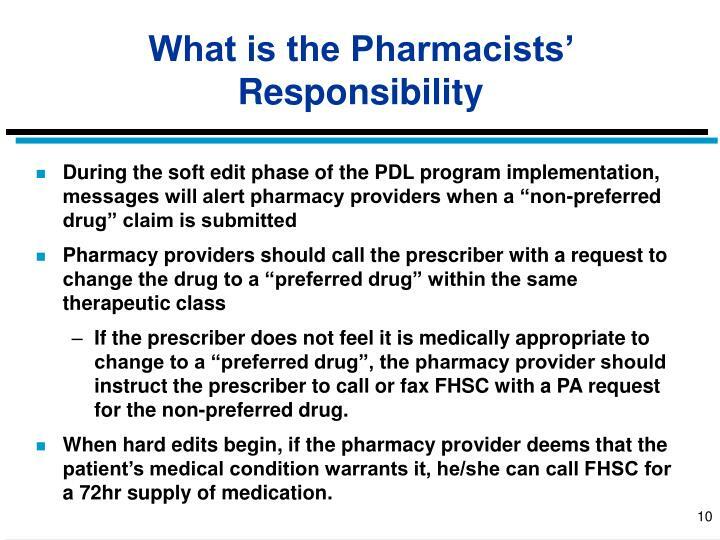 FHSC mails a denial letter to both the prescriber and the enrollee outlining the Right to Appeal. 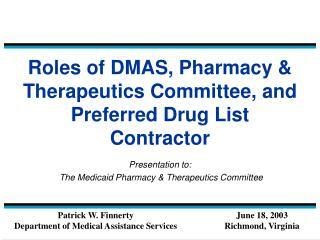 The prescriber and/or the enrollee decides to complete the appeals paperwork and submits to DMAS Appeals Division. 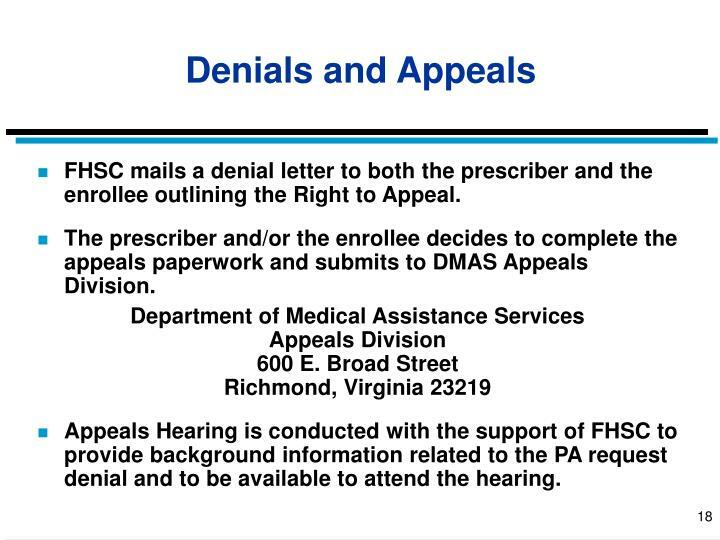 Appeals Hearing is conducted with the support of FHSC to provide background information related to the PA request denial and to be available to attend the hearing. 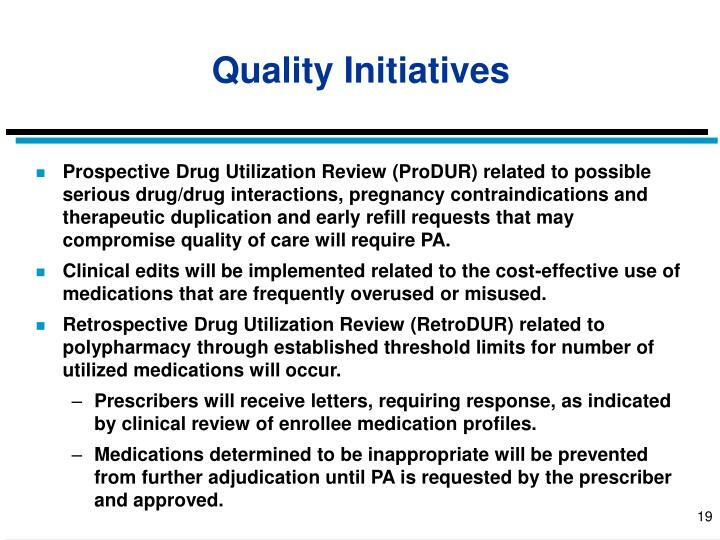 Prospective Drug Utilization Review (ProDUR) related to possible serious drug/drug interactions, pregnancy contraindications and therapeutic duplication and early refill requests that may compromise quality of care will require PA.
Clinical edits will be implemented related to the cost-effective use of medications that are frequently overused or misused. 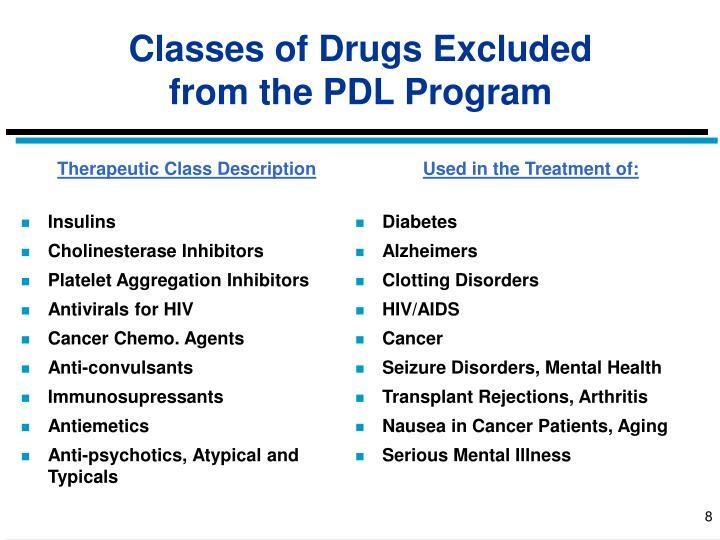 Retrospective Drug Utilization Review (RetroDUR) related to polypharmacy through established threshold limits for number of utilized medications will occur. 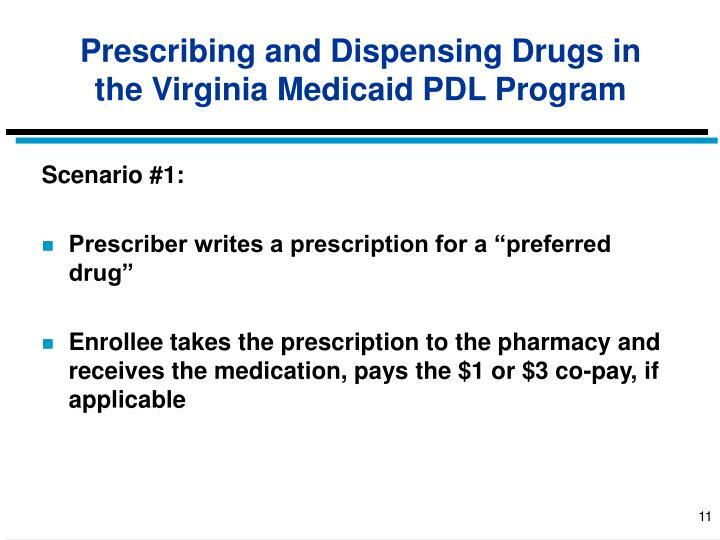 Prescribers will receive letters, requiring response, as indicated by clinical review of enrollee medication profiles. 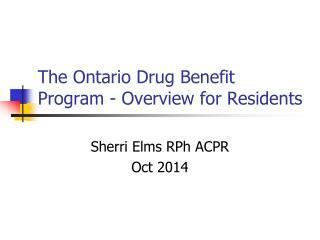 Medications determined to be inappropriate will be prevented from further adjudication until PA is requested by the prescriber and approved.